Moscow, February 24, Interfax - Patriarch Kirill of Moscow and All Russia is expected to visit Mount Athos, in May 2016, on the occasion of festivities marking the 1000th anniversary of Russia's presence on the Holy Mountain. “Mount Athos is expected to be in May. The dates have not yet been set,” chief of press service of patriarch Priest Alexander Volkov, said at a press conference in Moscow on Wednesday. His statement implied that the patriarch’s trips to Mount Athos and to Crete, the venue of a Pan-Orthodox Council meeting, will not coincide. 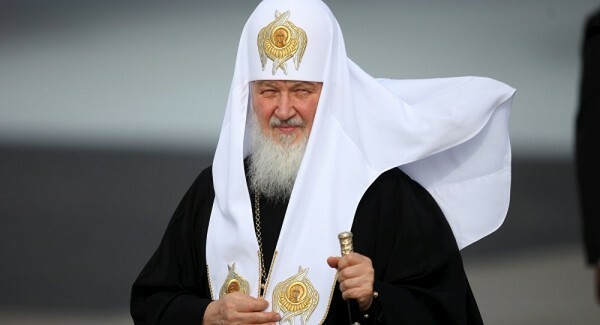 It was reported earlier that Patriarch Kirill would travel to Crete in June. The Pan-Orthodox Council is set to convene on June 16-17, for the first time in more than a thousand years.